4. 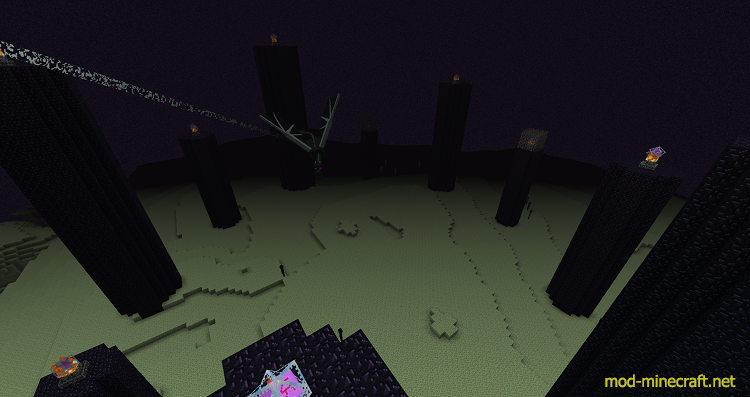 There is a block of obsidian on the monument platform. This is the block collector. 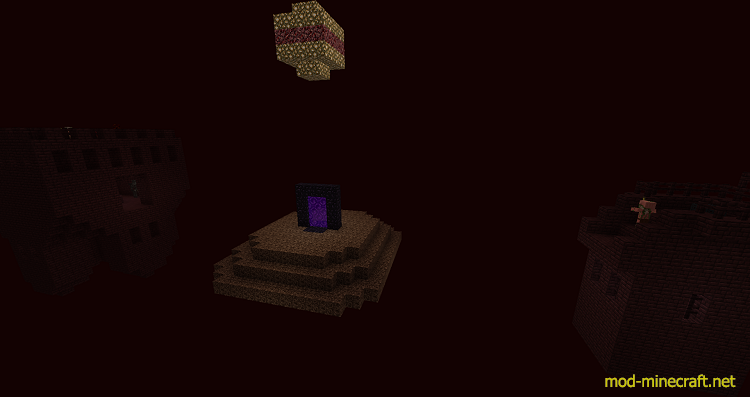 When a task says to “Place [a block] on the block collector”, you must place the block ON TOP of the obsidian. You will receive credit for placing the block when you hear the sound and the associated trophy block is placed into the monument. You will lose the block you placed after receiving credit for it. 5. There is a hopper in the Monument Platform. This is the item collector. When a task says to “deposit [items] into the collector”, you must place the items into THE FIRST SLOT of the hopper. You will receive full credit for depositing the items when you hear the sound and the associated trophy block is placed into the monument. You will lose any items placed into the collector hopper. 8. Don’t cheat. Games aren’t fun if you cheat. If you place a cheated block on the collector (a command block, for example) bad things can happen. You have been warned. 2. 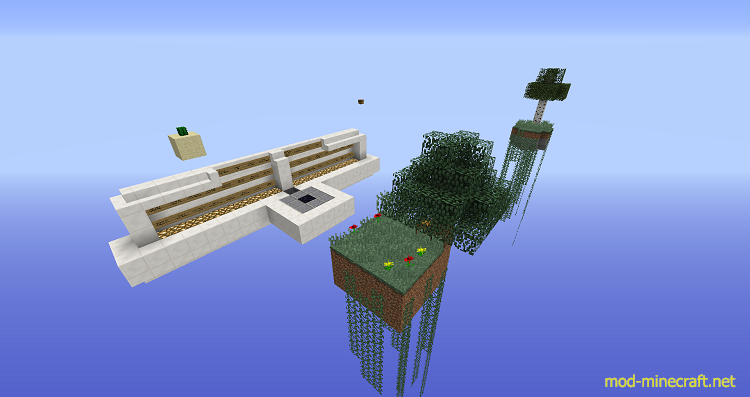 Animals can be spawned into the world without mob eggs. Its a challenge map. It’s supposed to be hard. There are some backup mob spawn eggs hidden in the world. 3. If a task seems impossible, think outside the box to complete the task. I’ve verified that all tasks are doable and that the deposit for eachfunctions properly. 3. Etho, Guude, PauseUnpause, BDoubleO100, and VintageBeef for their CTM series seasons. I didn’t know about CTMs without their videos. I’ve had a lot of fun watching theirserieses(? ), and the coup de gras would be for them to acknowledge and play my map on a series.